GPGJTAG V2.04 New Update,added Huawei and Samsung phones!!! 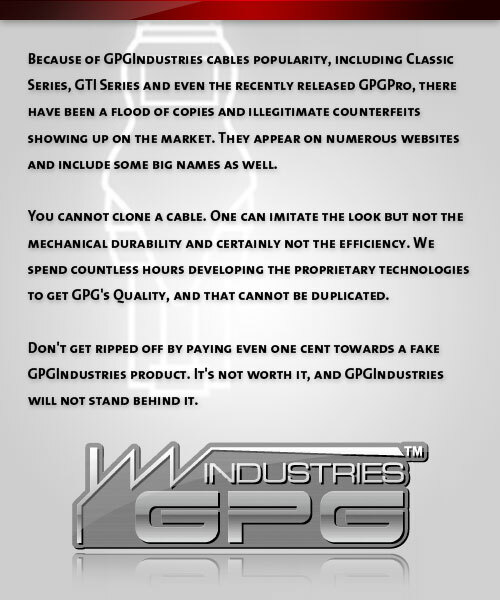 Posted in GPGIndustries News, JTAGPro aka GPGJtag | Comments Off on GPGJTAG V2.04 New Update,added Huawei and Samsung phones!!! Posted in GPGIndustries News, Itskins | Comments Off on Utopia powered by ITSKINS!! QMobile A5 (Android 6573) World First Read Flash only on Volcano Box!!! Posted in GPGIndustries News, Volcano Box...Ahead of all | Comments Off on QMobile A5 (Android 6573) World First Read Flash only on Volcano Box!!! Coolsand KPhone M3 All Done by Volcano but not Monkey Donkey Box!!! Posted in GPGIndustries News, Volcano Box...Ahead of all | Comments Off on Coolsand KPhone M3 All Done by Volcano but not Monkey Donkey Box!!! Enzo Didjerido powered by ITSKINS!! Posted in GPGIndustries News, Itskins | Comments Off on Enzo Didjerido powered by ITSKINS!! Posted in GPGIndustries News, Itskins | Comments Off on Eirene powered by ITSKINS!! GPGJTAG V2.03 New Update,LG F100L&F100S&F100K and XIAOMI 1S!! Posted in GPGIndustries News, JTAGPro aka GPGJtag | Comments Off on GPGJTAG V2.03 New Update,LG F100L&F100S&F100K and XIAOMI 1S! !